The Office of Personnel Management and the Defense Department Awarded a $133 million contract Tuesday to Portland, Oregon-based Identity Theft Guard Solutions LLC for identity theft protection services in the aftermath of the massive breach of the Federal government’s central security clearance database. The long-awaited deal is in response to the theft of security clearance investigations on more than 21.5 million current and former Federal employees. 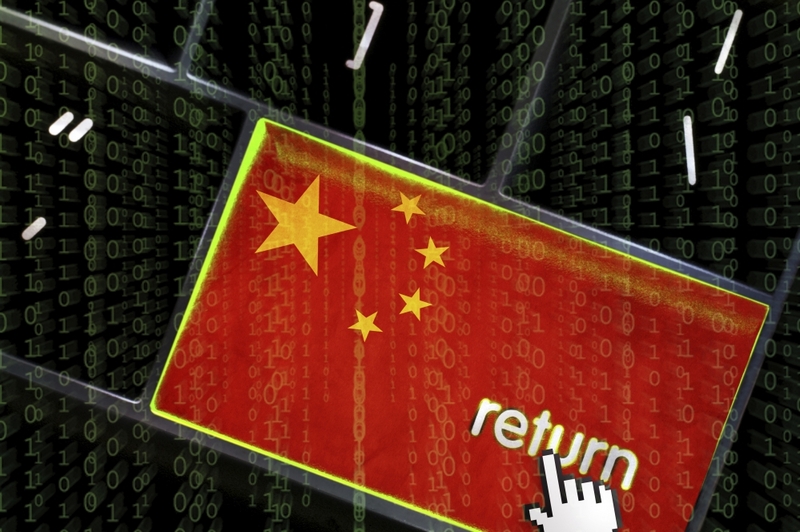 The data breach has been attributed to state-sponsored hackers in China and is considered to be one of the most damaging hacks targeting the governemnt to date. According to OPM, the firm, which does business under the name ID Experts, will provide all impacted individuals and their dependent minor children with credit monitoring, identity monitoring, identity theft insurance, and identity restoration services for a period of three years. The task order was awarded under the General Services Administration’s Blanket Purchase Agreement (BPA) for Identity Monitoring, Data Breach Response and Protection Services, which GSA awarded today.